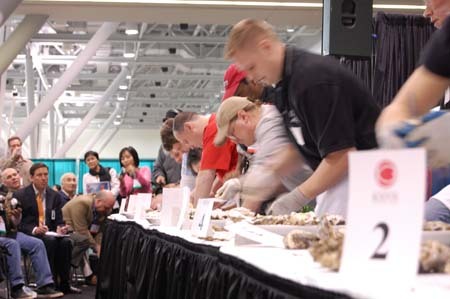 Ming Hong International invites you to attend the 2019 International Boston Seafood Show. 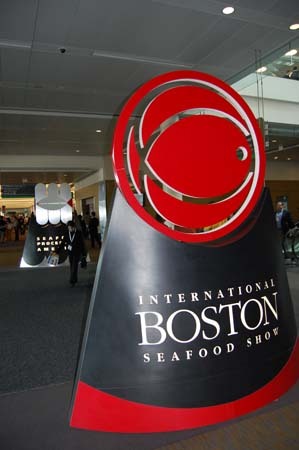 We will be exhibiting at Booth# 1539 from March 17 to March 19 2019. 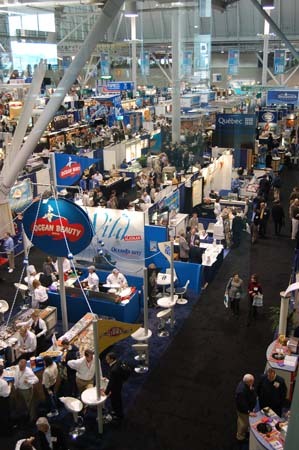 Come and have a chat with us or check out our new line of quality sushi products for 2019. Please note our booth # is 1539, located near the center walkway. Stop By Ming Hong Booth # 1539 !